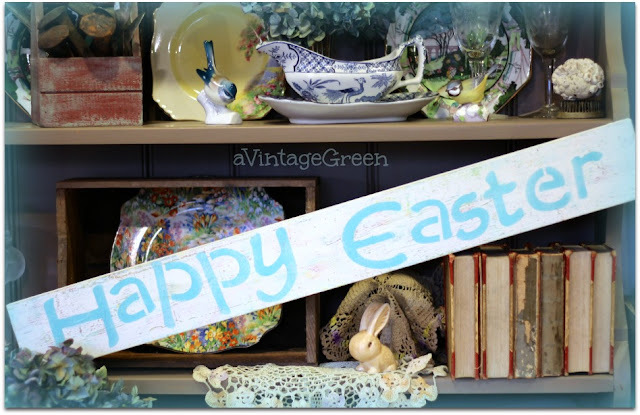 Its always the hope or dream when going to a Church Sale or a Ladies Group plant, baking and garage sale to find something wonderful, rare. The United Church Ladies Group had that magic sale this past weekend. I found many useful items but the outstanding find this weekend - Carltonware Lustre Walking Ware Cups - two, one with brown shoes and one with green shoes. 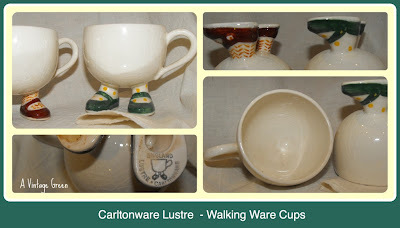 There was a very clear mark on one sole - Carltonware Lustre England. I learned another useful part of Picnik today - when choosing "Frames" the border can be widened for text by choosing 'Caption Height'. I'm happy. Joy I love these cute cups with feet! How fun! These are so cute! I have not seen these type of cups before. How much fun.